We know there’s not enough hours in the day. Simply click here, enter your details and we’ll call you as soon as possible. We look after the whole job – Measure, supply and install. We offer free quotes and free advice. Personal, professional service and a quality job, every time. Our extensive product range includes – Aluminium windows, aluminium doors, aluminium sliding doors and wardrobe doors. 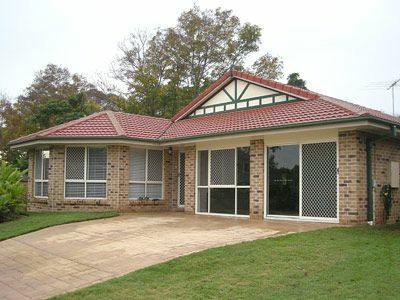 Aluminium window and door installation specialists. 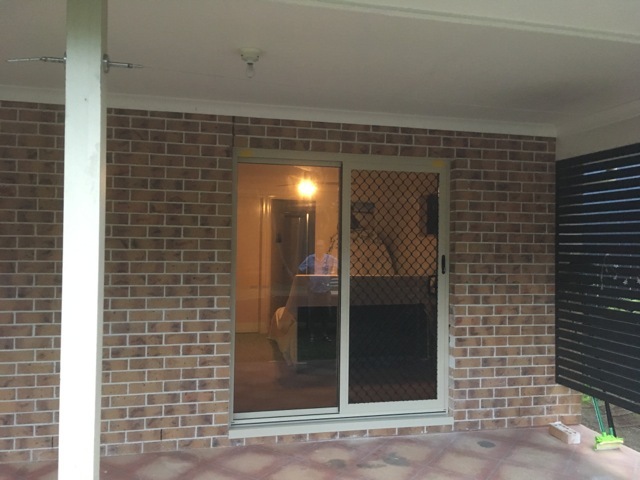 Gallagher Brothers Aluminium is a Brisbane-based family business specialising in the supply and installation of aluminium windows, aluminium doors, aluminium sliding doors, wardrobe doors and more. Owned and operated by Tom, Geoff and Pat Gallagher, the company has been helping people renovate their homes since 1974. Gallagher Brothers Aluminium will work with you to find the solution that is right for your home and your budget. Our skills and experience, coupled with top quality products, will make your renovation worry free. We will cover all aspects of your job, even tidying up after ourselves once the work is completed. We start with an obligation-free quote, and if you’re happy to proceed, move on to measuring and installing your new aluminium windows and aluminium doors. 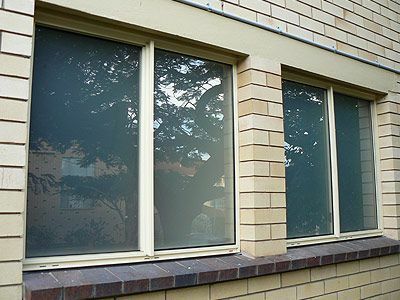 Sliding aluminium windows: Practical and cost-effective replacements for timber casement windows. 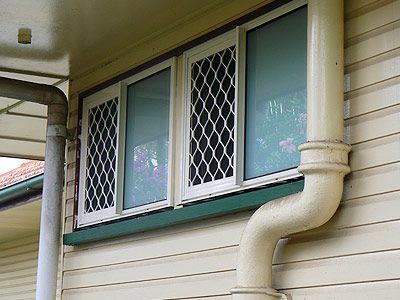 Casement windows: ‘Push out’ windows with a side hinge to maximise airflow. 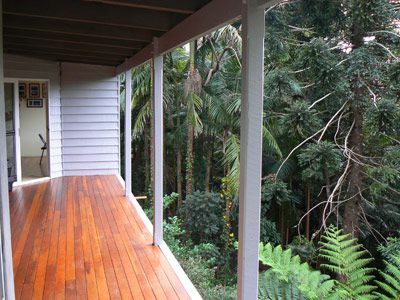 Awning windows: ‘Push Out’ windows with a top hinge for rain protection. Double hung windows: Two panels that slide up and down – ideal for tall narrow openings. Louvre windows: Get the most ventilation possible. Our new styles are lockable, smooth and easy to keep clean. 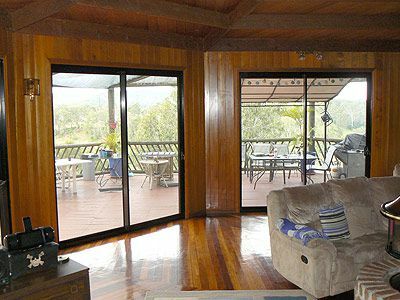 Aluminium sliding doors: Suited to almost any opening size, our easy access glass sliding doors give you ample natural light and a cool breeze. French doors: perfect to create a particular aesthetic, premium locks and hinges ensure security. 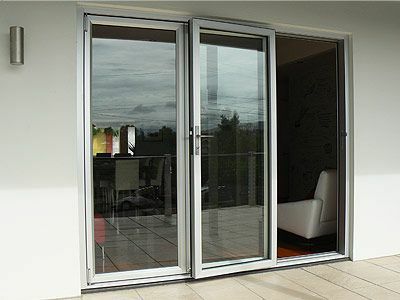 Stacker glass sliding doors: Enjoy extra wide openings that can be fitted with fly, security or Crimsafe screens. Sliding wardrobe doors: Enhance your room space with a huge variety of frame colours and finishes. We offer a huge variety of frame colours and glass types to fit your decor. We also have a great range of fly screens and security screens for all items, including genuine Crimsafe screens. Feel free to browse our featured projects to see some of our past jobs. Or take a look through our products and services pages to discover the wide range of options we have available. From the smallest bathroom window to whole house renovations, garage conversions and patio enclosures, Gallagher Brothers Aluminium have the experience to take on even the most challenging projects. Contact the Gallagher Brothers for your free quote. We pride ourselves on providing honest advice, personal service and a quality job all for very reasonable prices. 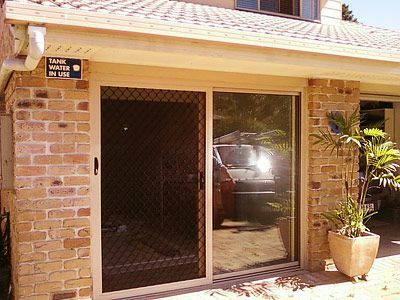 We transform Brisbane homes with aluminium windows and sliding doors. We’re known for completing our projects with speed and efficiency – often within one day! That means you can enjoy a seamless renovation, that is safe and secure. Modernising your family home has never been so affordable and easy. Explore our recent home makeovers.